Leading telecom operator, Bharti Airtel stated that it would ensure seamless connectivity and convenience for its customers visiting the Char Dham locations – Kedarnath, Badrinath, Gangotri and Yamunotri over the next few weeks. 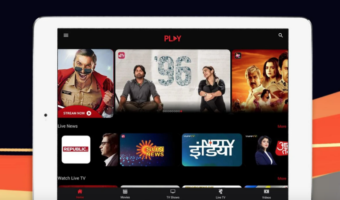 Airtel also reaffirmed that it’s the only private telecom operator to provide 4G/3G/2G connectivity at all the locations, enabling its customers to stay in touch all the time. The telco said it recently restored network connectivity at Kedarnath as part of the restoration efforts following the devastating floods in June 2013. It also added that the network teams have overcome rough terrain and harsh weather to ensure network connectivity at all the four locations and has also beefed up its network across Uttarakhand. 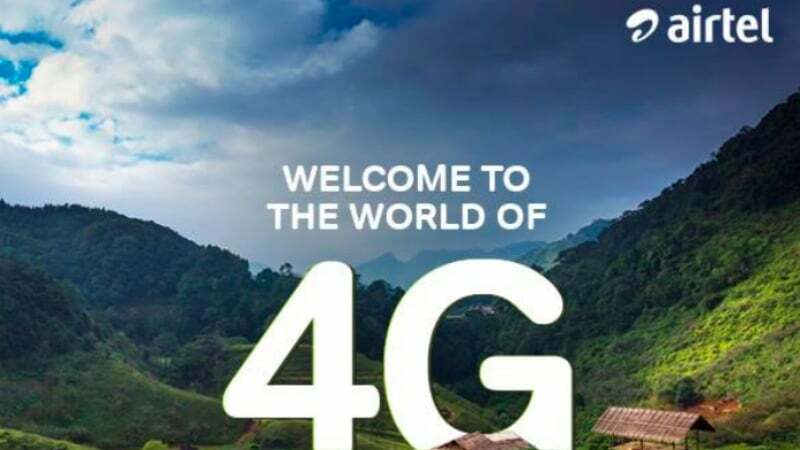 A few hours ago, Vodafone India also announced that it had launched 4G services in Kedarnath, allowing users to enjoy 4G services during the annual Chardham Yatra. 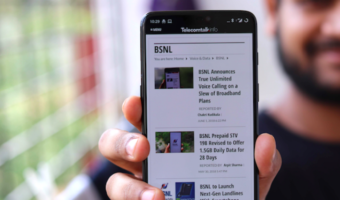 Telecom operators are beefing up the network coverage in remote locations such Kedarnath and with the annual Chardham Yatra around the corner, it’s a good time for them to roll out the services and publicise the same. Airtel is offering the network in three technologies- 4G, 3G and 2G. The network fallback will happen automatically based on the coverage. I was there to Badrinath last week and throught the mountains the only service that was available was Airtel to do my photo blogging seamlessly. The data service was partially available around Badrinath temple. I have seen BSNL towers around and possibly that provided the roaming calls. Airtel calls got disconnected after 1 min while Jio showed signal with no sevice! Lol all the professional paapis running toward temples..Good good. It’s never too late.